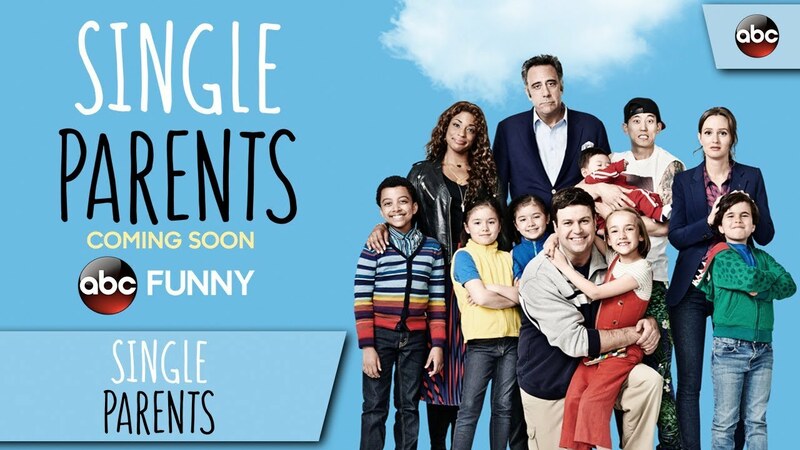 Single Parents is an American sitcom television series that premiered on September 26, 2018 on ABC. It stars Taran Killam, Leighton Meester, Kimrie Lewis, Brad Garrett, Jake Choi, Marlow Barkley, Tyler Wladis, Devin Trey Campbell, Mia Allan, and Ella Allan, and follows a group of adults who must venture through single parenthood with their young kids. 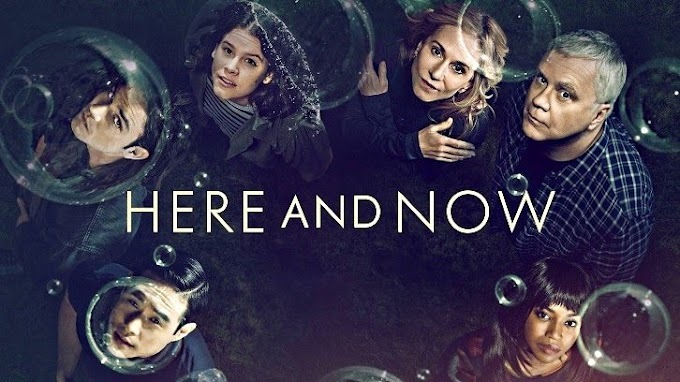 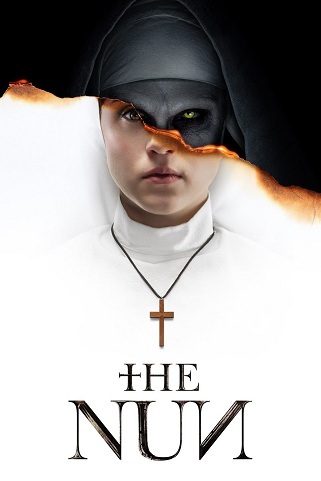 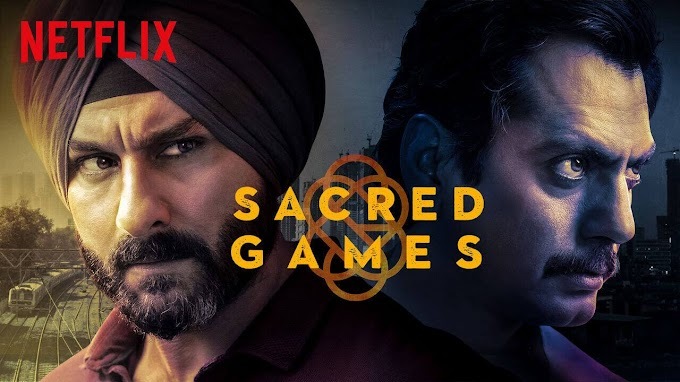 On October 17, 2018, the show was picked for a full season of 22 episodes.